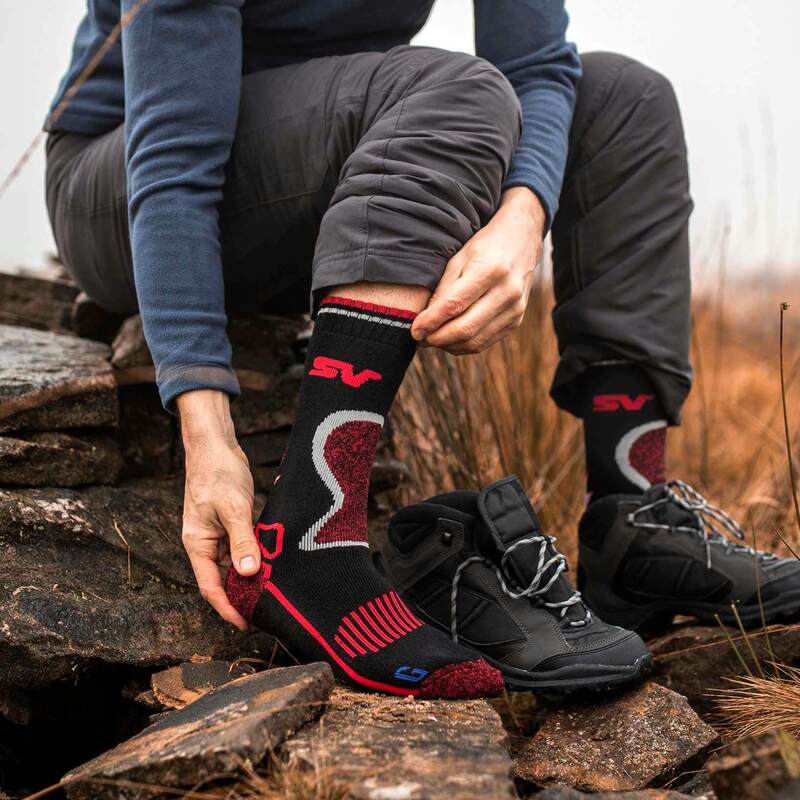 Our Storm Valley line is a range of functional, technical and innovative socks that provide both comfort and style whether tackling the mountains or the main street. It is a result of combining hosiery expertise with the world of outdoor essentials.  We created the Storm Valley Outdoor range to provide style, comfort and performance to the outdoor essentials market. 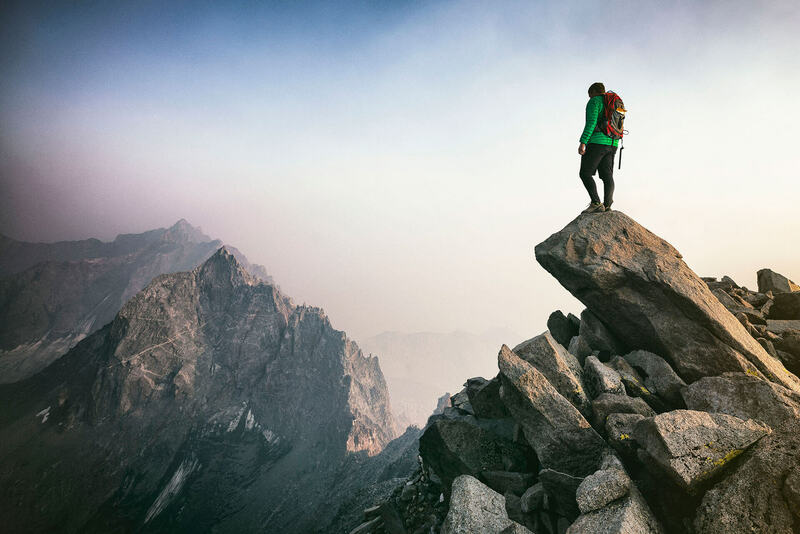 Our sock styles utilize soft combed cotton, warm natural wool and lightweight, breathable performance polyester to provide the user with a durable outdoor inspired product that performs in any situation. 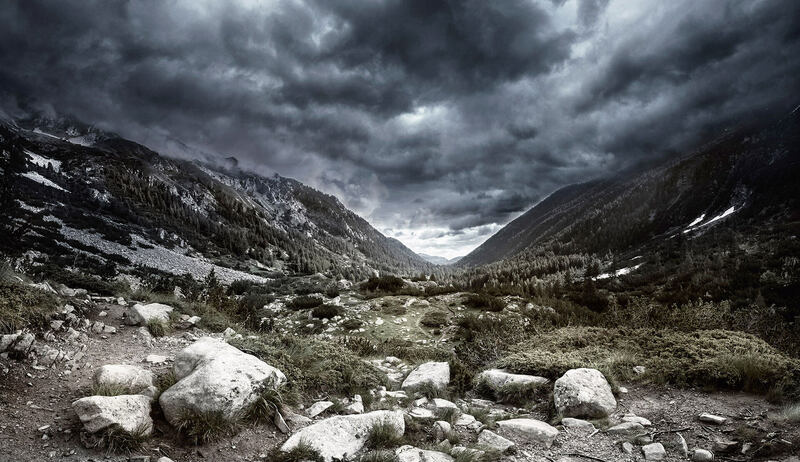 The Storm Valley range features technical innovations such as arch supports, breathable panels, & aerobic legs. 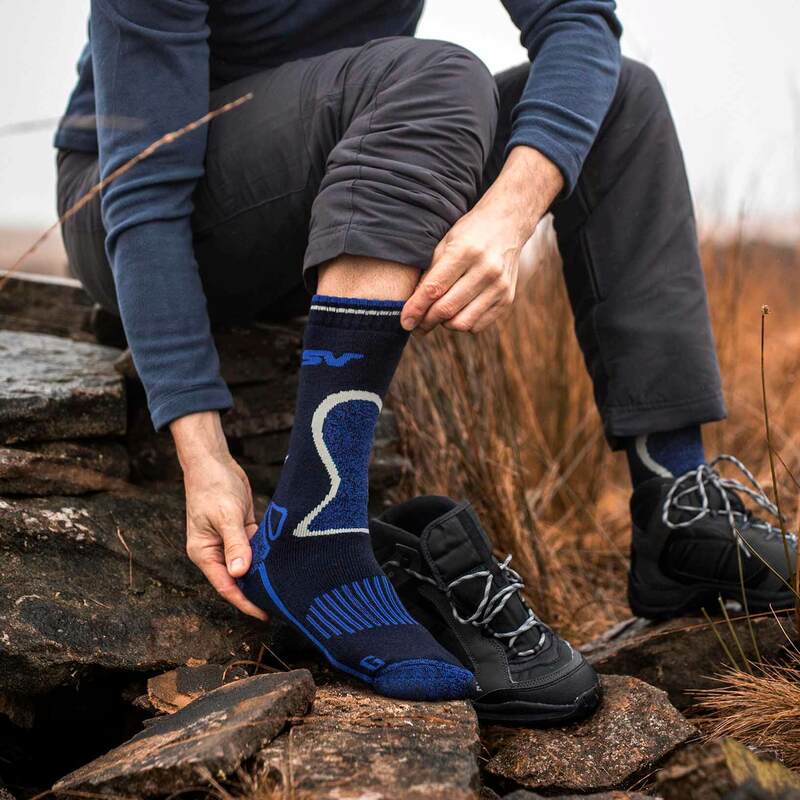 We also used our BlueGuard® engineering to create the ultimate in durable, dependable and hard wearing products, Storm Valley BlueGuard socks! 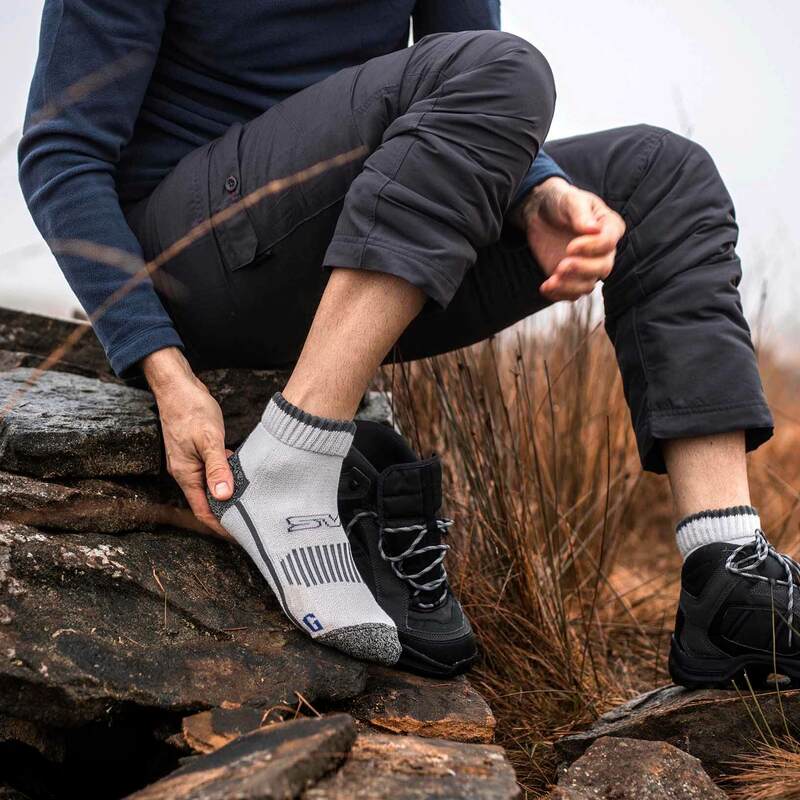 As well as our rich in cotton styles, Storm Valley also produce a range of outdoor socks in our super soft, lightweight and breathable ‘Performance Polyester’ specialty yarn.